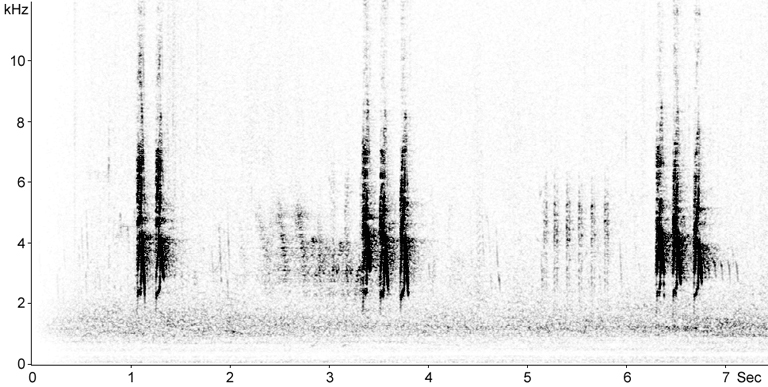 Territorial male singing from Cork Oak forest with Asphodelus understory. Call from a female in Cork Oak forest with Asphodelus understory. 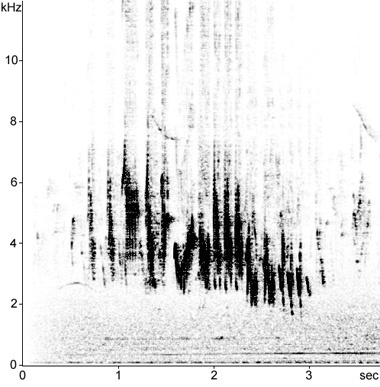 Territorial male singing from olive grove: sonogram shows the first of the three strophes in the recording.